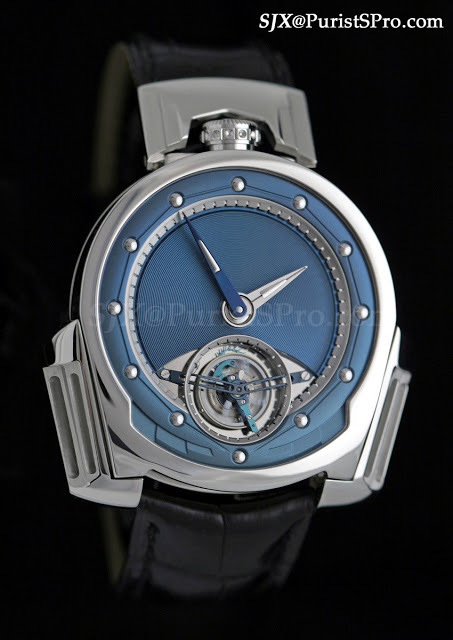 I was going through my files for some research and came across my photos of the De Bethune Dream Watch 3 tourbillon. It is without question one of the most stunning watches I have ever encountered. The combination of design, colours and materials is amazing.